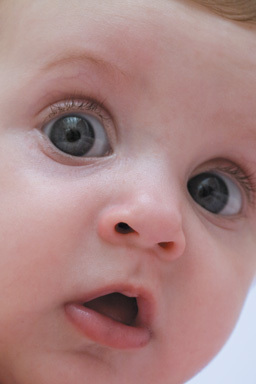 Fax: 740-534-9081, TTY-TTD: 740-532-3080 or go to the Child Support Web Portal. The first step to establishing child support is completing an application. 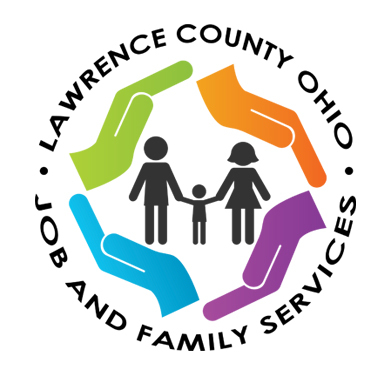 However, clients who receive cash assistance through the Lawrence County Job & Family Services do not need to apply. You may obtain a Child Support application online or by calling the Child Support Enforcement Agency (CSEA) at (740) 533-4338, or by coming into the agency. To help prevent delays, please fill in all sections that apply then sign and date the signature lines. State-Mandated Cases The CSEA receives a referral from the Department of Job and Family Services when a client receives cash assistance. Court Orders In these instances a court may order the CSEA to conduct genetic testing to determine paternity, establish a child support order or collect payments ordered by the court. Foster Care Cases The CSEA receives referrals and support orders as a result of a child being placed in a foster care home. Administrative: The CSEA hearing officer conducts a hearing at the CSEA office. Both parents must be present. For this hearing you must provide the most recent three years tax information, six to eight current pay stubs, health insurance costs, written statement signed by provider of service of child care costs, proof of mandatory expenses related to job performance (tools, uniforms, union dues, etc. ), and documentation of other biological children in the household. Custody and visitation issues cannot be addressed or determined by the CSEA—only by a court. benefits or veterans benefits due to the obligor's disability. insurance information to the CSEA. In some child support cases, the parent ordered to pay support lives in one state while the custodial parent and child live in another. In these cases, the Lawrence County Child Support Enforcement Agency (CSEA) works with another state's child support agency to establish, enforce or modify a child support order. Such interstate actions operate under the authority of the Uniform Interstate Family Support Act (UIFSA). To check the status of your payment to be received: All payments are processed through Child Support Payment Central, even those paid directly to the local CSEA. For payment information contact the Child Support Payment Central at (888) 965-2676. Or online at the Child Support Web Portal. From this website you can set up an account and access payment information, print payment histories and much, much more. CSEA any problems or issues that arise in the support case. obligee receive copies of the findings and their hearing rights. 30 days to request an administrative termination hearing. days to object and file a court motion.